Business marketing is a dog eat dog world! The old ways of marketing with print ads and commercials are not producing the same buzz that they used to. You need to find new and unique ways to bring more attention to your brand. What if you could make your customers walking billboards? 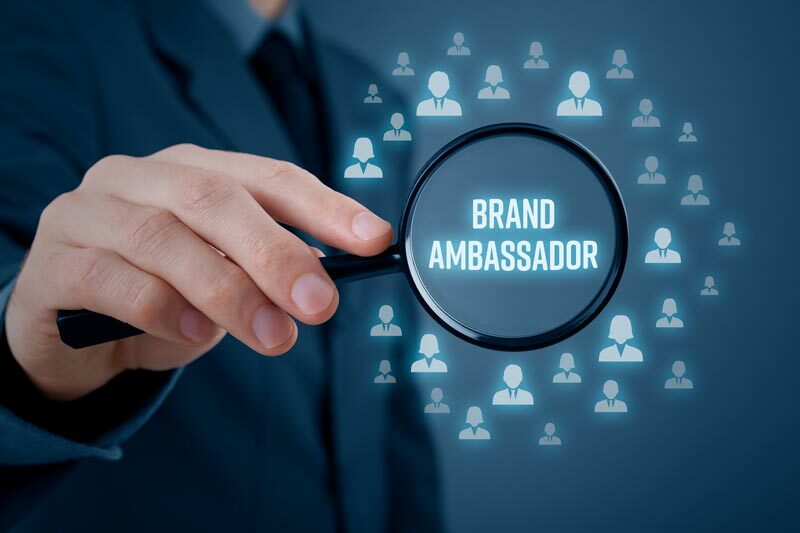 Read on for some great tips for getting your customers to want to be your brand ambassadors. A great first step is to take a look at what your marketing goals are and what kind of budget you can afford. If you are trying to bring more awareness to your business or attempting to boost sales, you may want to focus on products that people wear or carry with them in public. If you are looking to retain business by thanking your customers with company branded merchandise, you should be looking for useful things found in a home or office setting. Beware, however. It can be very easy to overspend on these awesome promotional products. When you are making purchases, keep in mind some of the related costs, such as shipping and storage, so you do not go over budget. Once you have decided what your goal is when providing promotional materials, it is important to choose the right products. Everyone has custom mugs and mousepads. You need something unique and desirable for your customers for them to want to be your brand ambassadors. Look for product samples that are unique and functional for your customers in their everyday lives. Keep in mind that some items, such as candies or packaged nuts, have a shelf life. You do not want to over purchase these items and have to throw away your products because they have gone bad. Now that you have chosen some awesome products, how do you get your customers to want to use or wear them? A great way is for you and your employees to use and wear the products yourselves and become your own brand ambassadors. Customers will want the promotional products you are using and often ask how they can get one themselves. This way you are not pushing unwanted products onto a customer. You also know that they will be more likely to use it. Also, when you give a customer some cool freebies, they are more likely to promote your brand and be loyal customers for years to come. Another great place to offer freebies is at company events and trade shows where lots of people are seeing the items that other people have already scored. Unless you own a manufacturing plant, chances are you need to find a great company to print those promotional products for you. Look for a company that has been around for years so you can be sure that they will not go out of business once you have a contract.